Guess the picture doesn’t hold true, eh? 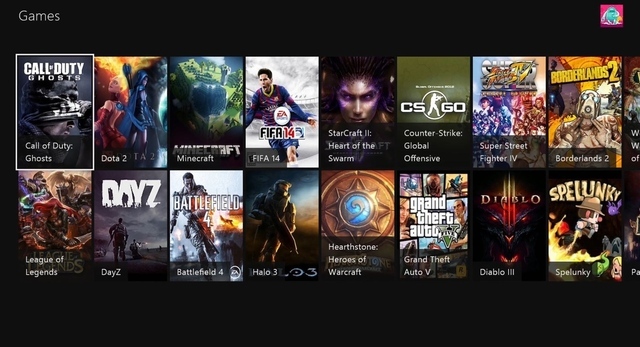 Xbox One gameplay streaming coming to the Xbox One in March update courtesy of Twitch! 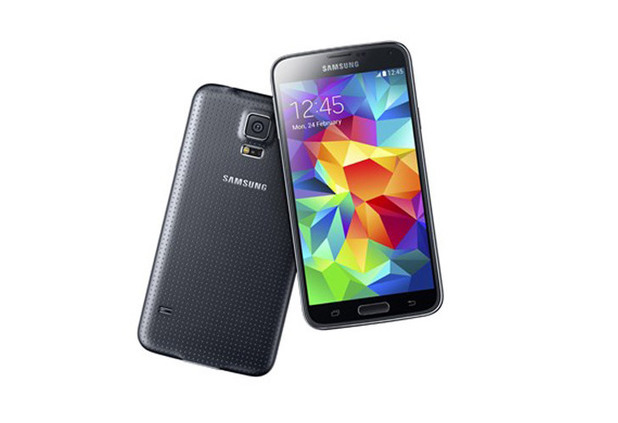 At Samsung’s Unpacked 5 event at MWC 2014, Samsung announced the Galaxy S5 and the Gear FIT. But something was missing. 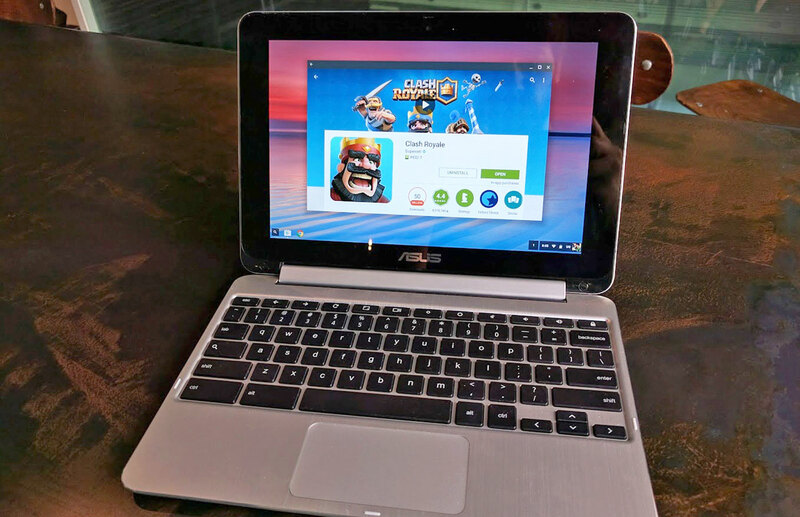 Where were Samsung’s S5 variants for regions without LTE? You see, Samsung usually releases two versions of it’s flagship, one for LTE countries and another for the ones without LTE. Before iPhone, before Android, there was a company called Blackberry. Just like the iPhone is a luxury symbol now, the Blackberry was THE business symbol. Anyone who had a Blackberry signified he/she meant business. But when the iPhone released in 2007, Blackberry didn’t budge, thinking it cannot be overthrown. But alas! It was wrong. 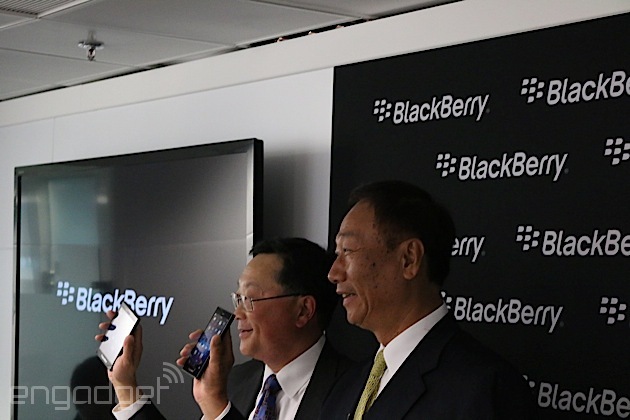 Blackberry is currently on the bottom rungs of the smartphone market. It went from top dog to the underdog. 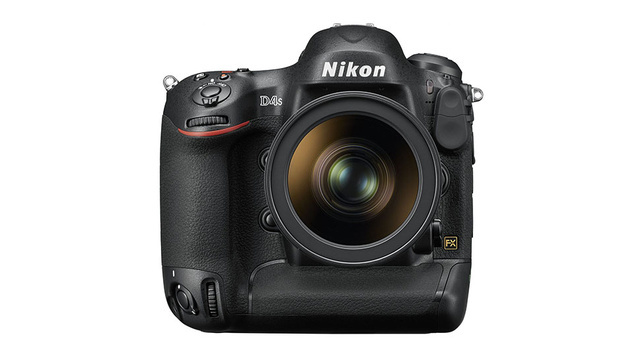 The Nikon D4 is Nikon’s top of the line DSLR. It is one of the best in the world: If you want the absolute best imaging quality and speed and have $6000 to spend, just go and buy D4.